Founded in 1985, the Working Group on Prolamin Analysis and Toxicity (WGPAT) aims to perform and coordinate research on the analysis of gluten in food and on the evaluation of clinical and nutritional aspects of coeliac disease. An international group of physicians, chemists, food scientists, and nutritionists work together to achieve this goal. 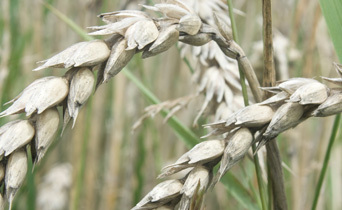 For many years, WGPAT has been cooperating with the producers of gluten-free food such as the starch-producing industry and manufacturers of gluten-free products, as well as with producers of test systems for gluten analysis in food, with national and international coeliac societies and with official organizations such as the Codex Alimentarius Committee on Nutrition and Food for Special Dietary Uses.